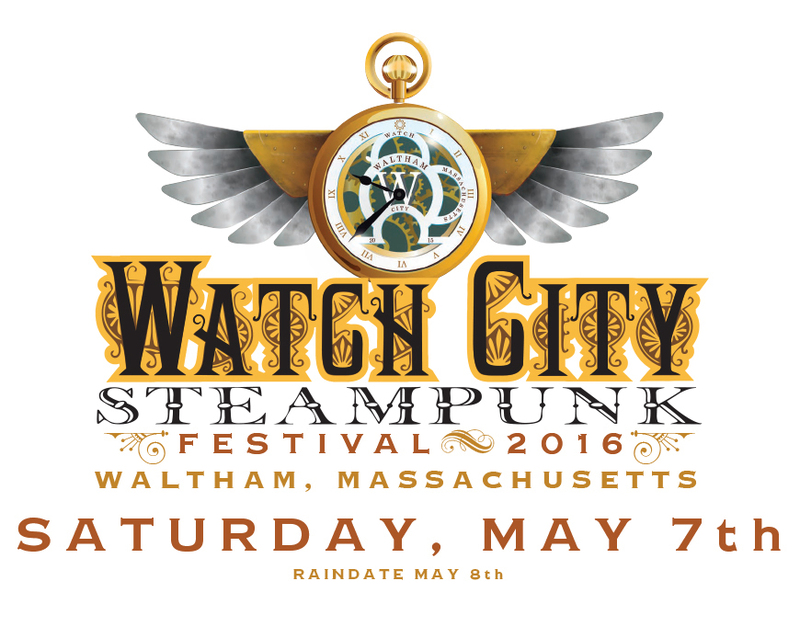 We now have casts set down for our upcoming performances of Mrs. Hawking and Vivat Regina at the Watch City Steampunk Festival of 2016! 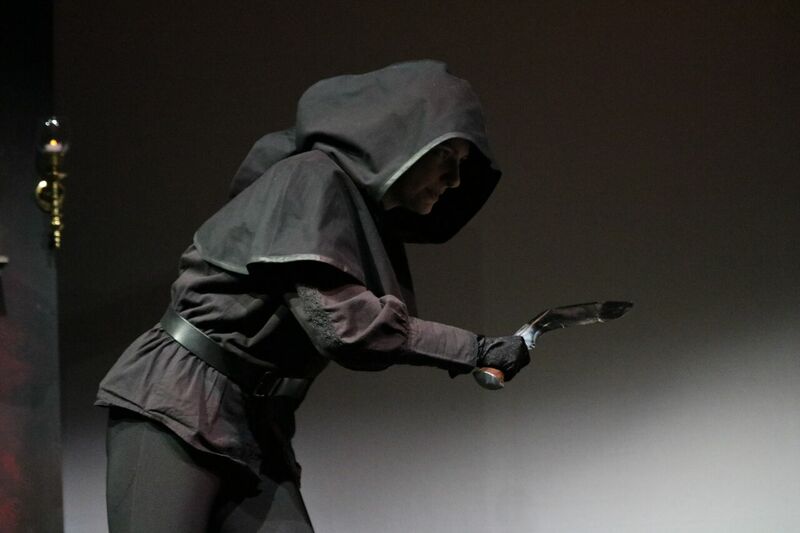 This will be our second time performing both of our first two shows in sequence, after a successful turnout this past January at Arisia 2016. We are very blessed to have much of our last cast returning to their roles, but we are also excited to welcome some newcomers to round out our shows. 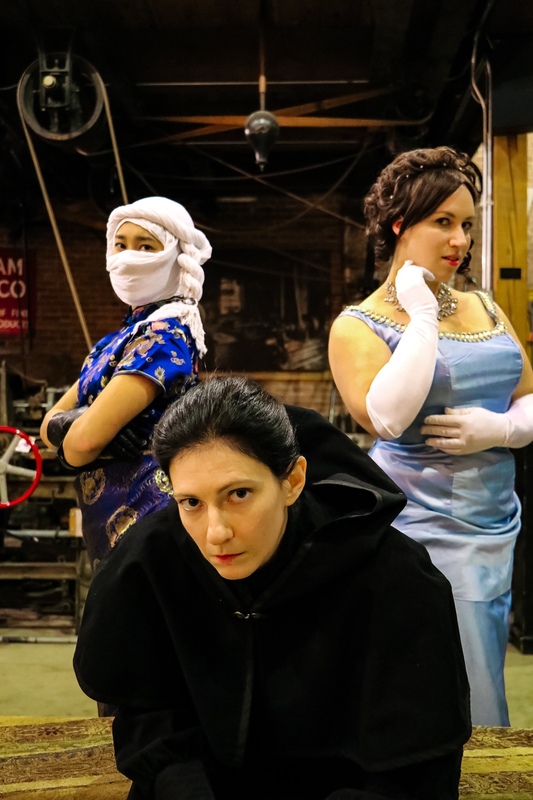 We are so excited to work with this group, both those actors who have proven themselves with excellent performances as their characters in the past, and those who came out to join our ensemble for the first time.